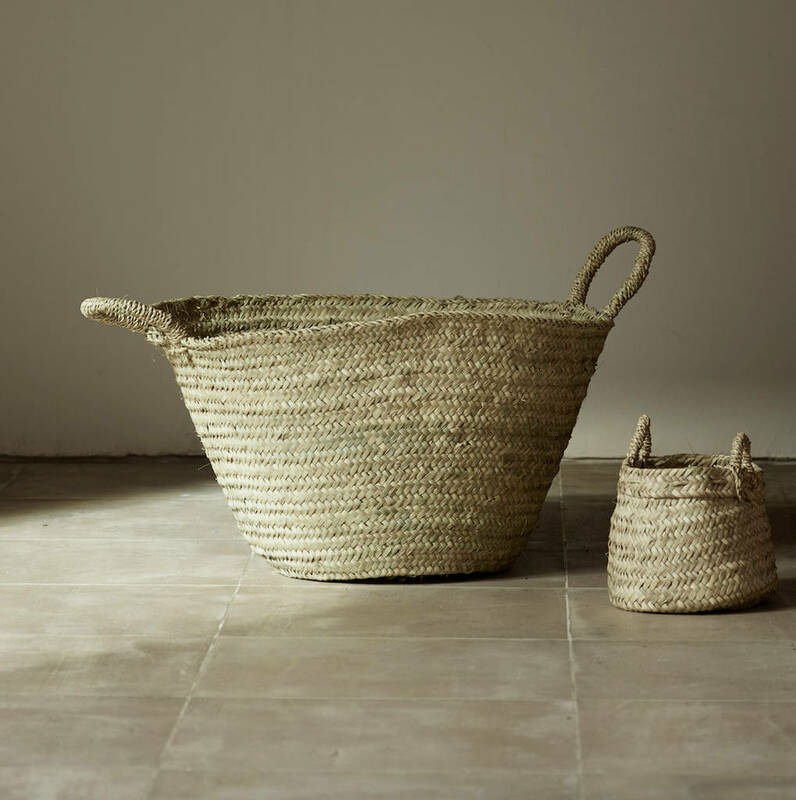 Simple and stylish large hand made baskets from Tine K are just the right size for use as log baskets and have a lovely rustic look too next to the fireplace. 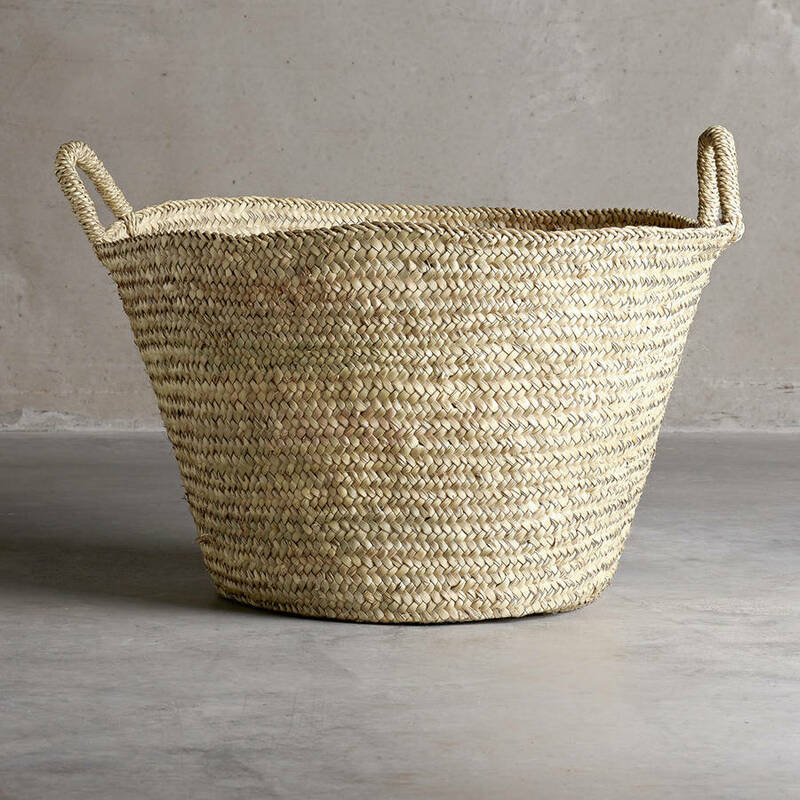 Perfect for other storage solutions whether it be for laundry baskets, toy storage in kids rooms or for shoes and clothes. 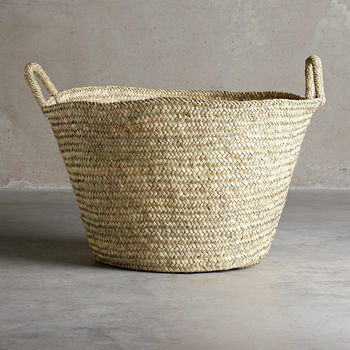 This product is dispatched to you by Idyll Home.